MDaemon pre-installed in Cloud Server Windows. Contact us to find out our latest offers! While it’s true that hard drives are continuing to grow exponentially in storage capacity, many mail server administrators are still finding the need for greater control over disk space usage. An easy way to automate the process of limiting disk space used per-user while still retaining business-related data transmitted via email is to set message and disk space quotas while implement an archiving solution such as MailStore. In today’s tutorial video, we show you how to assign message and disk space quotas to an account via MDaemon Remote Administration. By default, MDaemon Remote Administration is accessed via port 1000 at your server’s host name, so if your host name is mail.example.com, then you’d enter http://mail.example.com:1000 to access Remote Administration. You can also use a secure URL – for example: https://mail.example.com. The URL you would use depends on the settings you have configured in MDaemon under Setup | Web & IM Services | Remote Administration | Web Server (and SSL & HTTPS). I hope you find these tutorials useful. If you have questions or comments, please click on Leave a Comment (up there under the title of this post) and let us know! 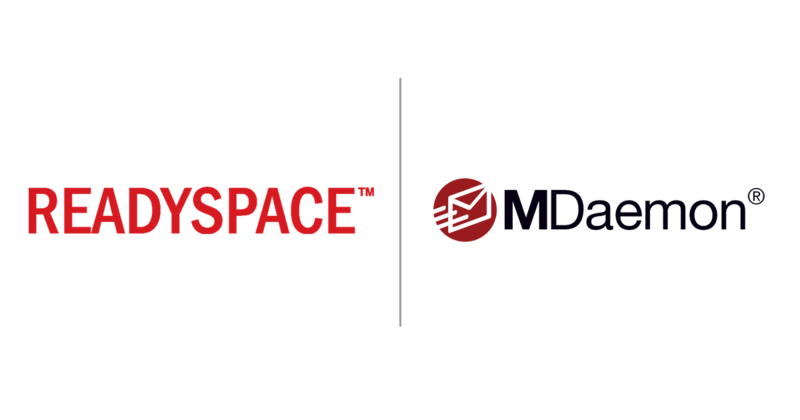 If you aren’t currently using MDaemon, compare us to your current solution, or download your free trial! For more tutorial videos, visit us on YouTube!